Since 1905, MGA Directors have devoted their time and effort to advance the great game of golf in all corners of the state. With the help of its Member Clubs, the MGA works to keep the game great by providing services to member players and clubs. 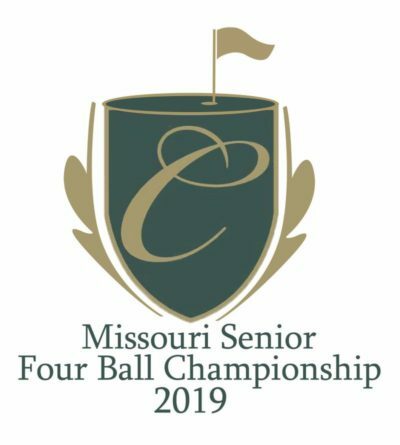 The MGA conducts several statewide championships, offers handicap services through GHIN Member Service and provided course rating and measuring services throughout the state. We also offer a number of benefits and discounts to our members. 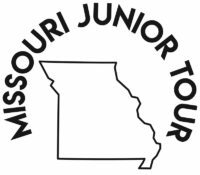 The Missouri Junior Golf Foundation has built the Ken Lanning Golf Center for children and individuals with disabilities. 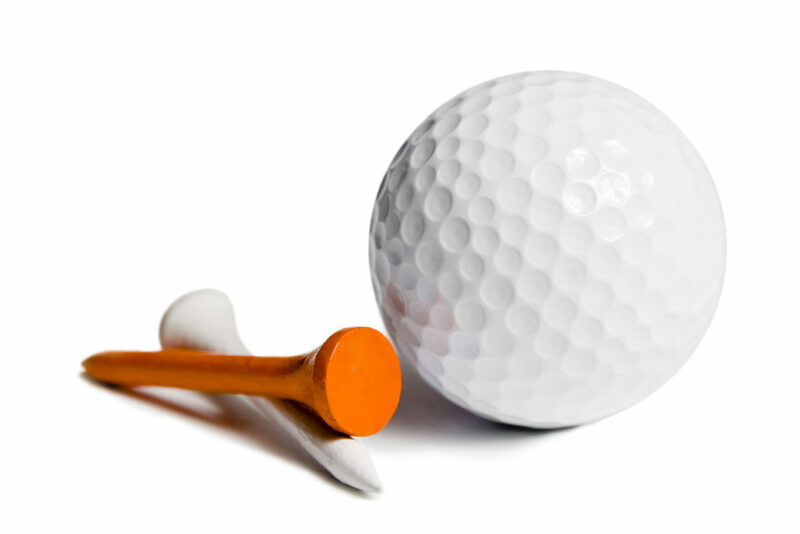 This handicap accessible golf course provides opportunities to learn and enjoy the game by providing a course specifically designed to meet their unique needs. LEARN MORE & DONATE HERE!